What’s Up, good people?! Welcome to your weekly buzz report from ITSASHORT.COM. As you know, SUNDANCE is rolling and itsashort is flowing. And, We’re Talking short Films. 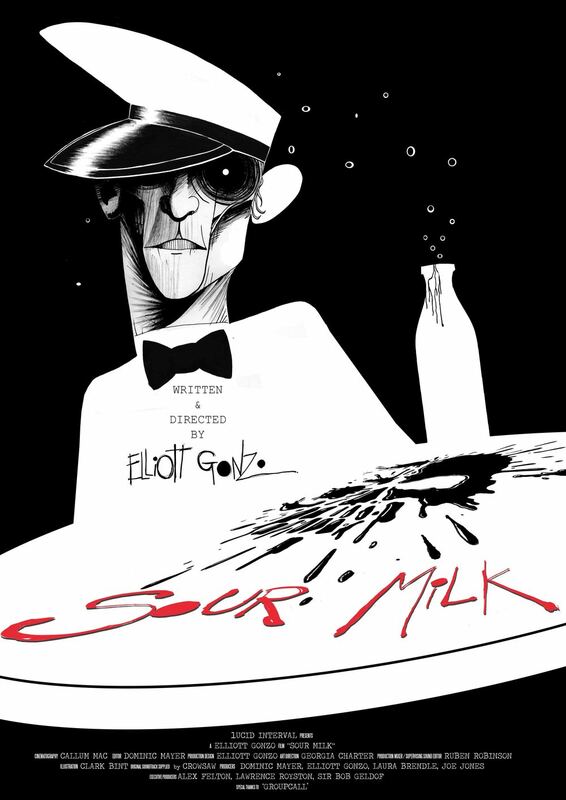 “Sour Milk” is a gritty and dark comedic delight, so much so that it earned Gonzo a British Academy of Film and Television Arts (BAFTA) nomination and a Best Story award at last year’s London International Fimmaker Festival. Here is the trailer, but you should subscribe at Itsashort.com where you can view it in its wondrous entirety. The Google Hangout is scheduled Thursday at 8 p.m. You will be able to follow the live stream here. Want more info about “Sour Milk?” Visit this link. Did we mention that itsashort is at Sundance? Of course we did. Our fearless team has been making the rounds in Park City. They created connections and participated in important discussions about filmmaking, technology and distribution. One of the panels, entitled “A New Deal?“, focused on the relationship between film and distribution. Here’s a clip of Ted Hope, head of distribution for Amazon, who took part in the “New Deal” panel. The Sundance short films program is robust, 72 entries in all and, as expected, they run the gamut. 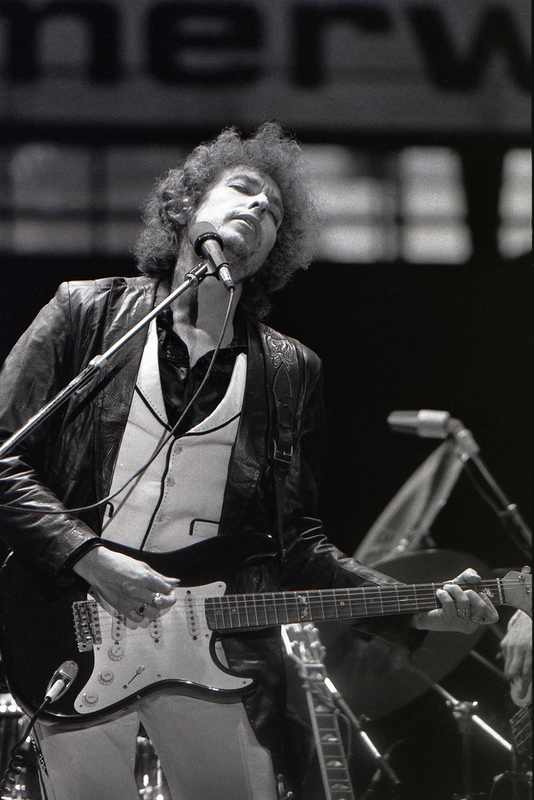 One is a six-minute, animated dandy called “Bob Dylan Hates Me,” which features the rock legend himself. Ever wonder what it’s like to meet your idol in real life? This film explores that question. What would Sundance be without documentary shorts? This year’s entries tackle hot-button issues. There’s “Verbatim: The Ferguson Case,” about the unarmed black teenager Michael Brown who was shot by a police officer in Ferguson, Missouri. Many outlets are highlighting the work as a must see among the Sundance short films. Sundance ends January 31. There is a plethora of festival programs you can stream live. Check out live events at this link and get all your up-to-the-minute festival updates on Twitter. And while you’re at it, follow itsashort.com on Twitter for news about short films we’re excited about and events in Park City and beyond. We love short films. Plus, we at itsashort.com want to introduce audiences to award-winning and award-nominated artists who create movies, web series and videos. Check out itsashort.com and register to see the wonderful work of these creatives here.